Disastrous accident in the village of Ruseştii Noi. A Opel model car, a 20-year-old driver at the wheel, skidded off the track, reversed, and violently bumped into a tree on the side of the road. As a result of the impact, the car was heavily injured. 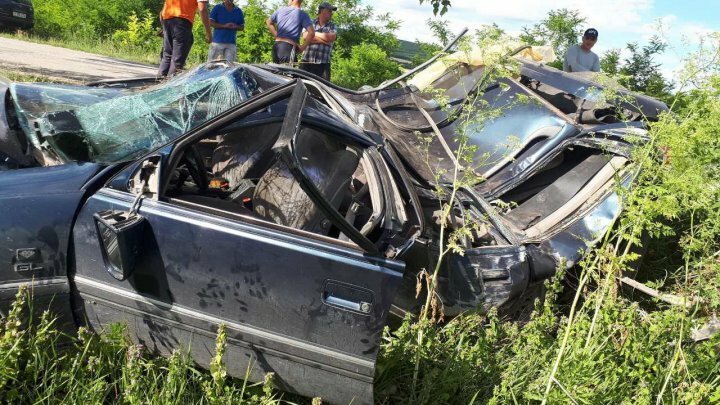 The driver and his 13-year-old passenger were transported to the Emergency Hospital in Chisinau with various traumas. More details come back later.